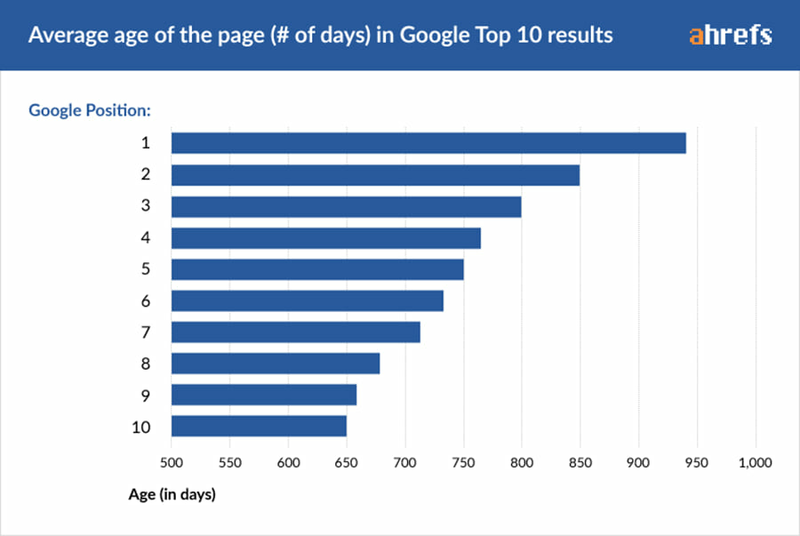 For starters, we identified how old the current top‐ranking pages are. 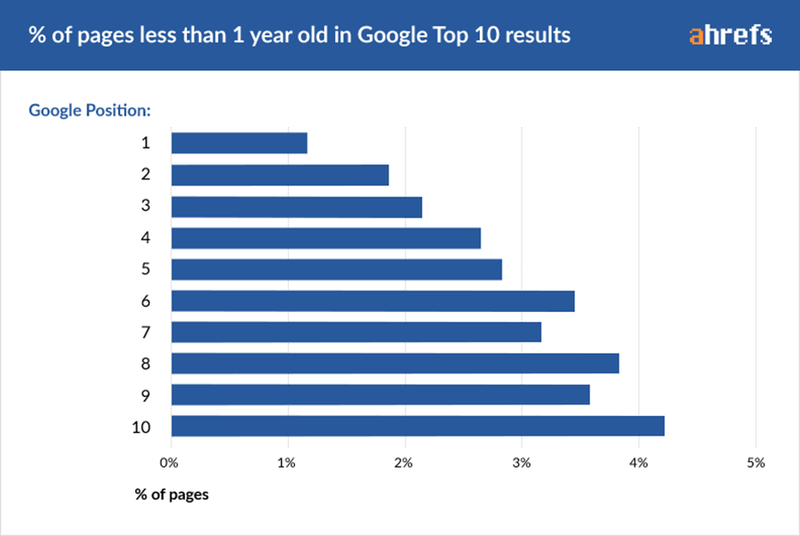 Only 5.7% of all newly published pages will get to Google Top 10 within a year. 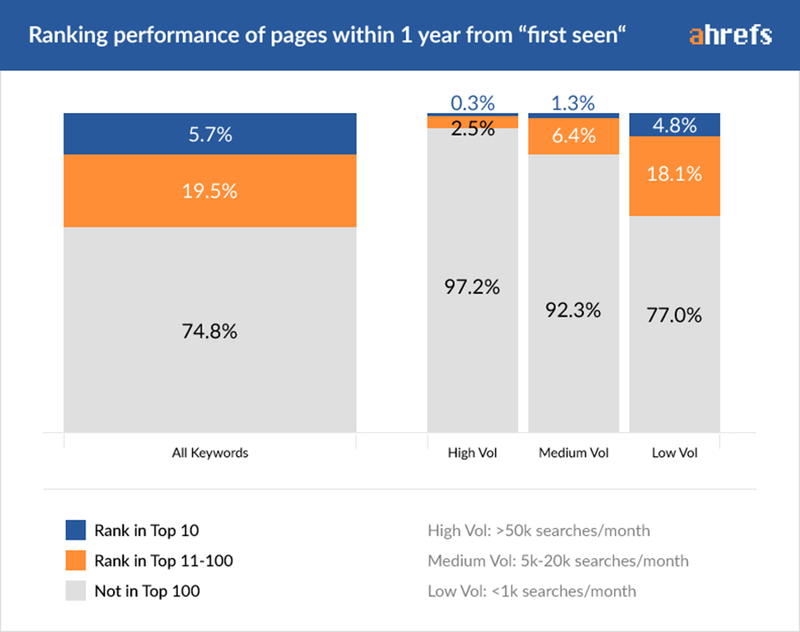 Only 0.3% of pages ranked in the Top10 for a high‐volume keyword in less than a year. 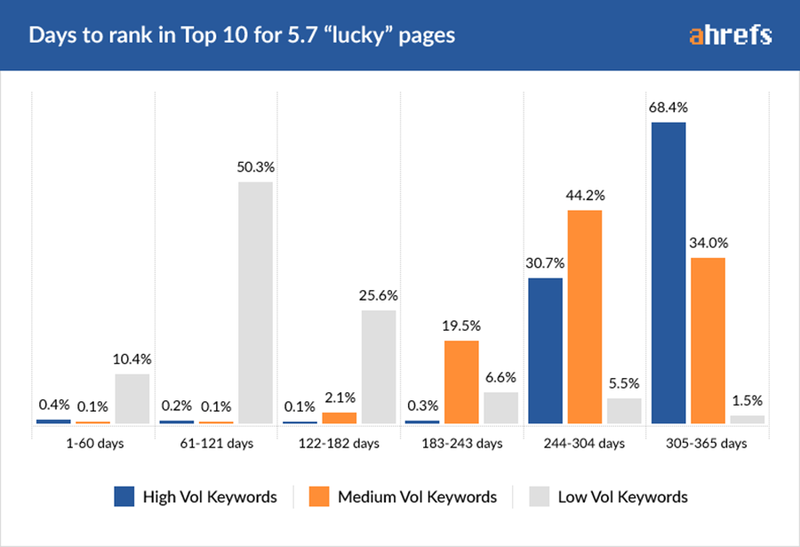 Clearly, you can rank for low‐volume keywords in a very short time, while the high‐volume ones take almost a year to get into the Top10. 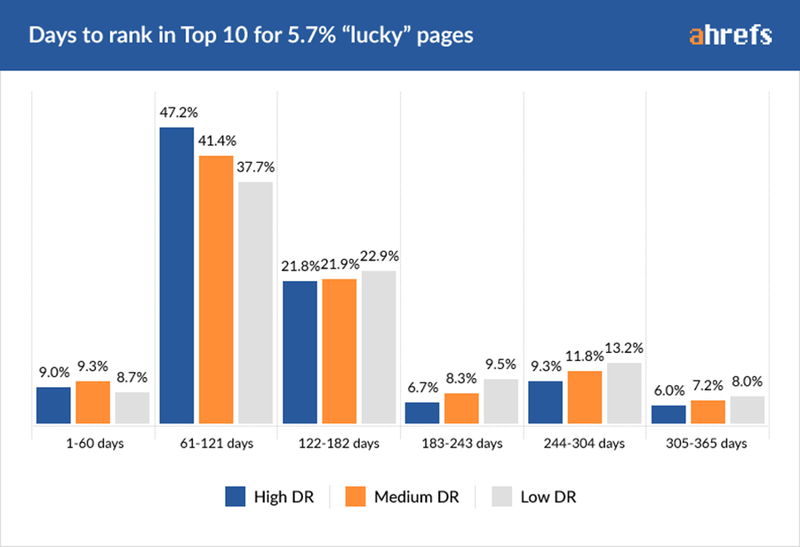 But again, don’t forget that this data only applies to 5.7% of “lucky” pages that ranked in the Top10 within a year. 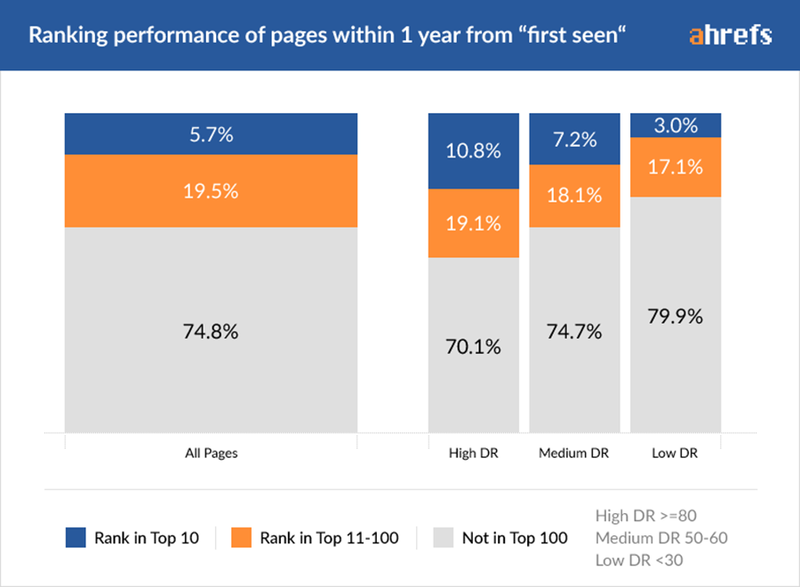 The vast majority of pages don’t perform that well. 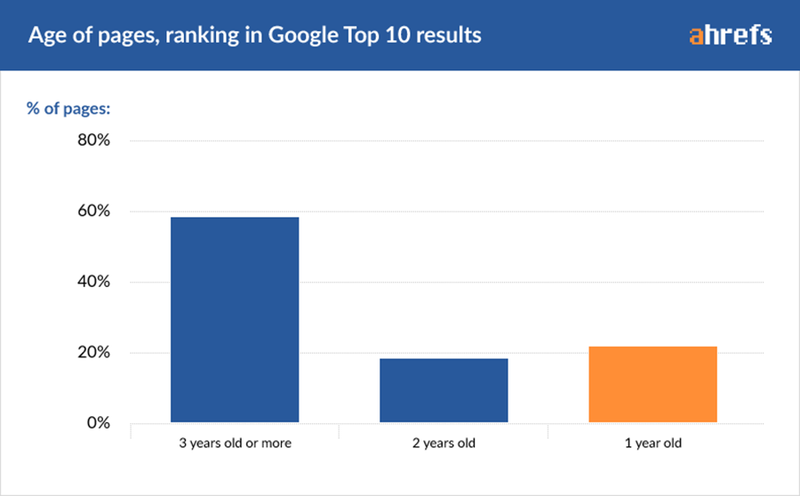 Did our study give a definite answer to “how long does it take to rank” question? But at least we’ve shown that almost 95% of newly published pages don’t get to the Top10 within a year. 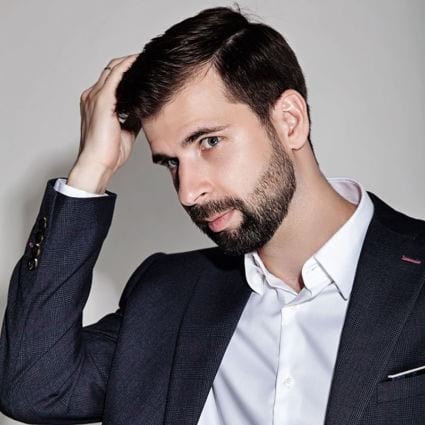 Actually, I shouldn’t be framing these pages as “lucky,” because the reason they got to the Top10 in less than a year is most likely hard work and great knowledge of SEO, not luck. Here’s to hard work and dedication! 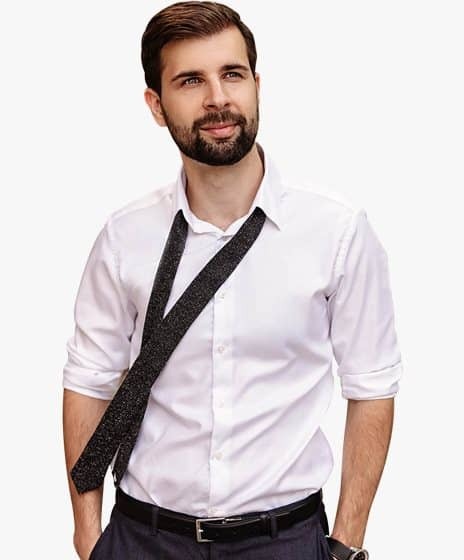 PS: let me know what you think about our findings and what else would you like us to study.